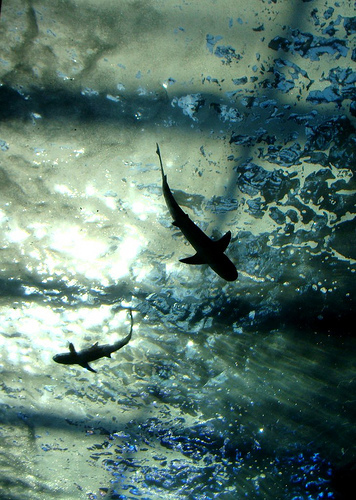 Which raises the question: is sustainable shark fishing possible? Many in the fishing community think it is. Those who hold this view claim the answer lies in enforcing regulations already in place.